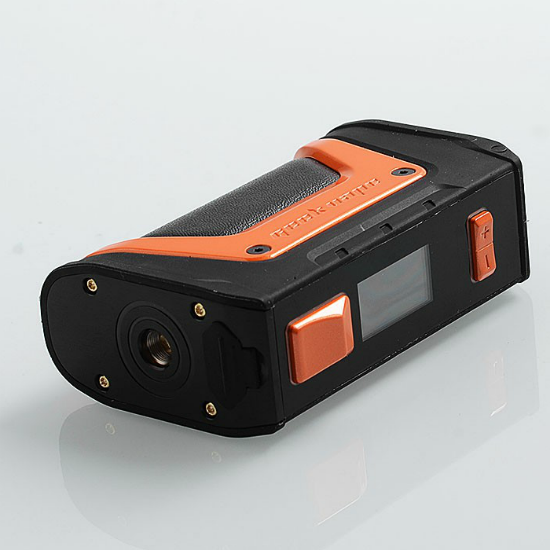 GEEK VAPE AEGIS LEGEND - BLACK & ORANGE VERSION! 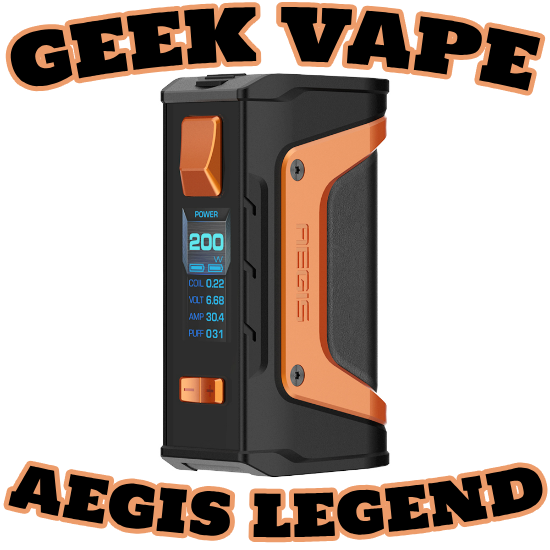 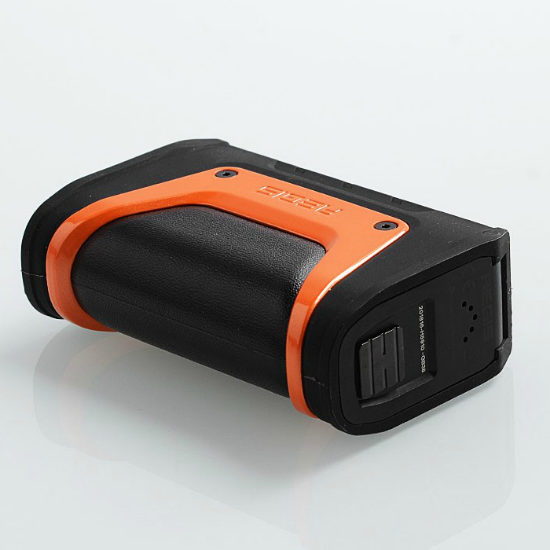 The winner of the lottery #1226 for GEEK VAPE AEGIS LEGEND - BLACK & ORANGE VERSION! 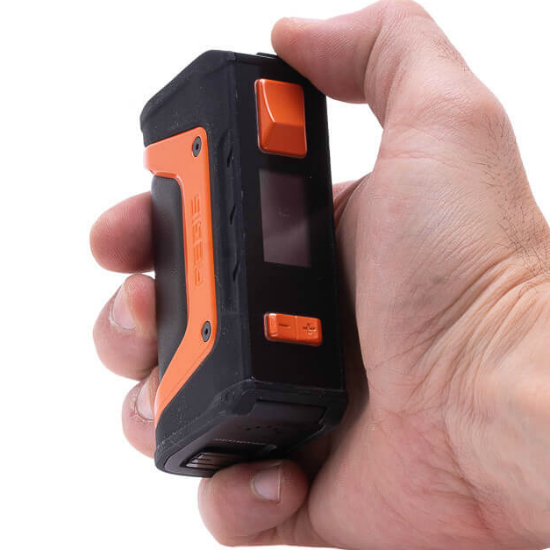 was Raul Borges from Leon, Spain on Apr 1, 2019.